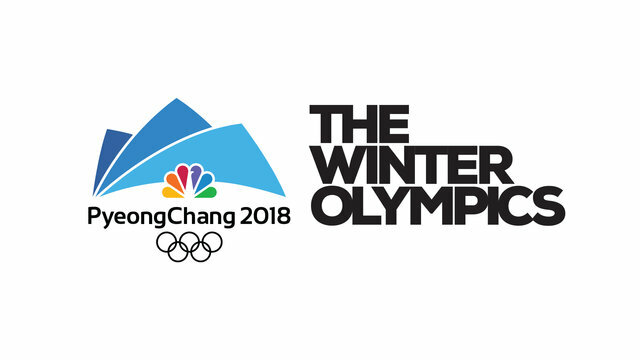 Here we go - the Winter Olympics! How are you watching? Favorite Winter Olympic sport? 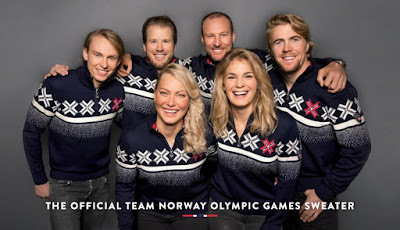 I love the Norwegian team's Dale of Norway sweaters. 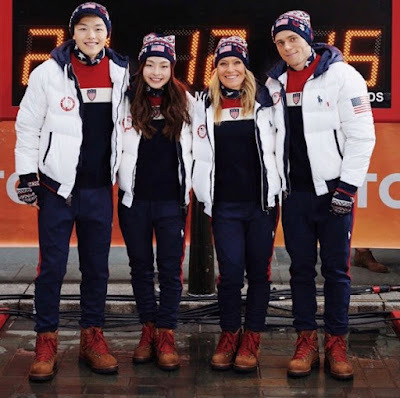 The United States team once again outfitted by Ralph Lauren.